Latest news: UNDER NEW OWNERSHIP ! 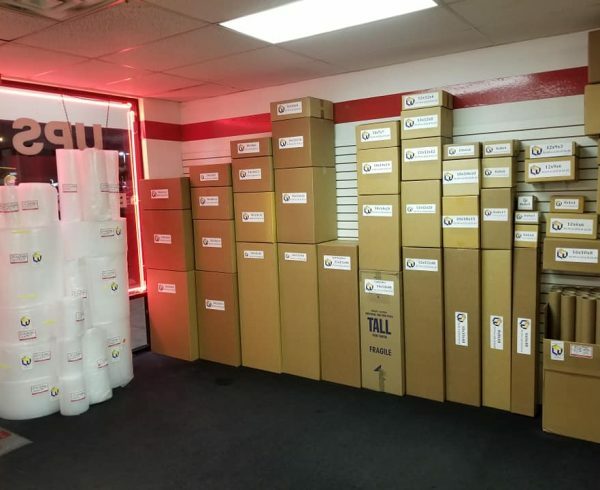 WE SELL BOXES ! 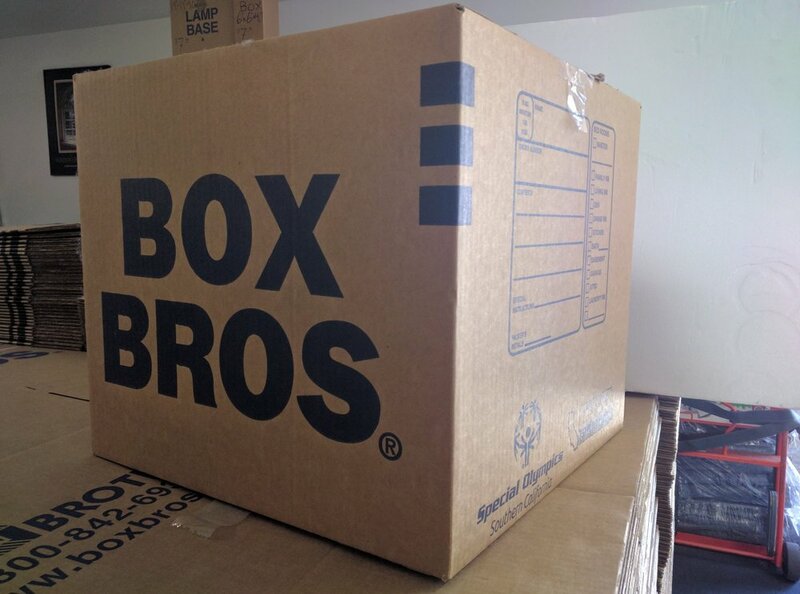 Box Brothers Under New Ownership ! 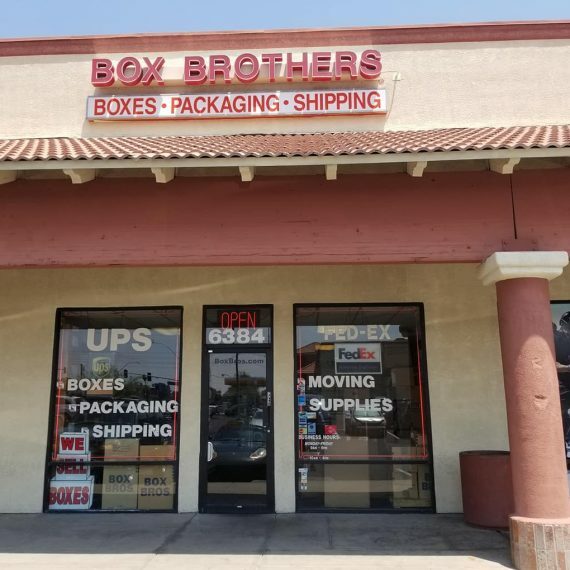 Box Brothers on Sahara here in Las Vegas, Nevada is officially under new ownership. Chris and Brandy Long of Las Vegas Crating and Logistics are keeping the walk up mailing , packing , and shipping location open while they do a re-model and restock of supplies. 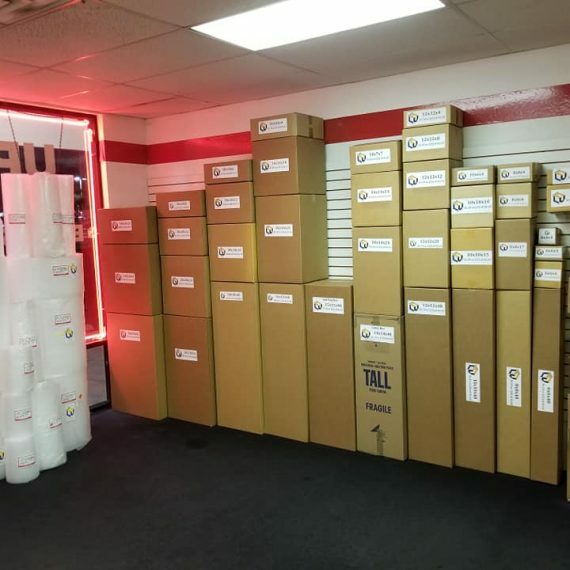 Boxes of all shapes sizes and dimensions are available for all of your packing and shipping needs. We focus on getting any item you need to have mailed professionally packaged up with the best and most affordable rate possible. It is far too often that you need a mailer box that just does not exist. Or you have to figure out how to make a fit. The worst is when you have to put a small item in a large box which increases your postage cost by almost double. Let us do the work for you. We create custom boxes and crates specifically to save you time and money. For over twenty years this has been our focus and specialty. That is a pretty bold statement but we only have decades of experience handling all manners of cargo and freight. Art, auctions, antiques, collectibles, vintage signs, car engines, even entire cars ! Our team is polite, professional, and able to handle the logistics of any packing and shipping service you could bring to our desk. Quality, safe, secure, and trusted shipping and moving boxes. Check Out Our On-Line Reviews and Testimonials ! Funny you should ask that! We beat dumpster diving for boxes or going to the grocery store at midnight any day of the week. One Crate Guy on Box Brothers Under New Ownership ! 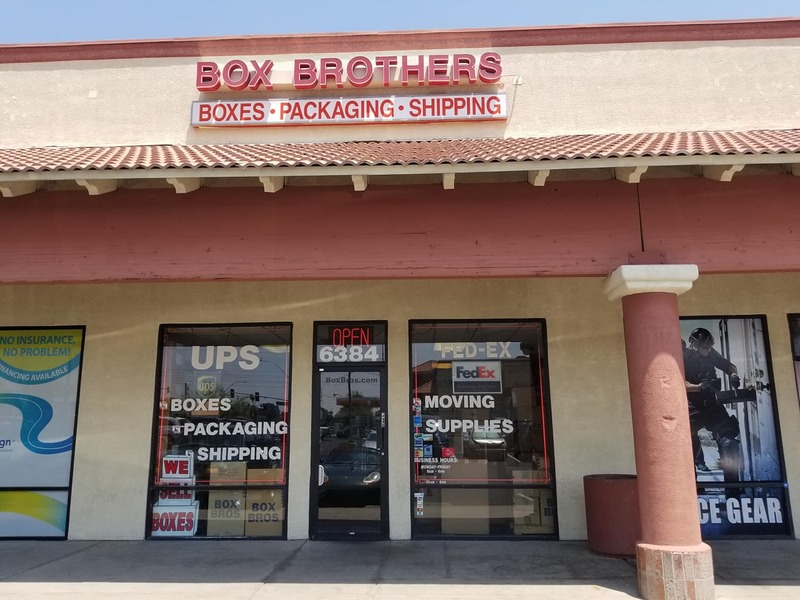 Chris Long on Box Brothers Under New Ownership !